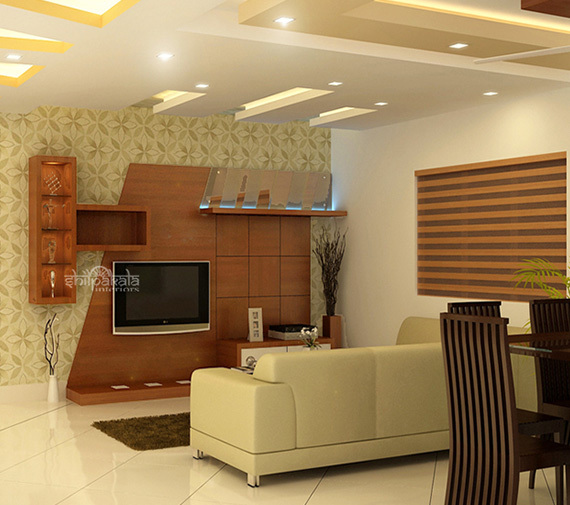 Well classified interior design packages for 2,3,4 BHK Homes & Flats. All are customizable as per your choice. 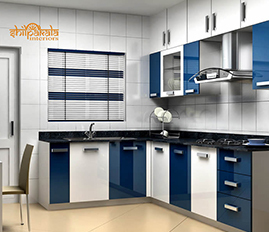 All style Modular kitchen cabinet designs for Homes & Flats in Kerala. 100% Water resistant & Termite free materials. Small to Large Commercial Office Space Interior design services - Modern concepts, architecture etc. As an interior designer across Kerala especially Thrissur, our primary task is the beautification of the available space. 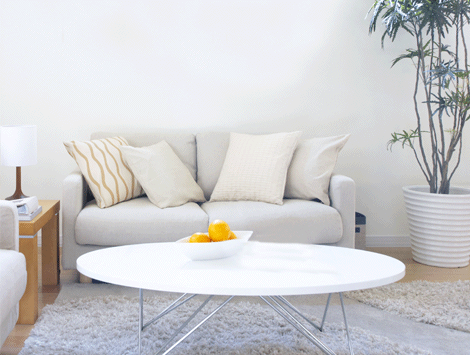 We aim to make each home beautiful with the best available raw materials and the most innovative technology. We create virtual designs with our expert panel of staff. We finalize the plans only after proper consultation with our clients in order to ensure complete satisfaction and further approach. Kitchens are called the heart of every home. It is the place which is also seen as a utilitarian and a place that offers an optimum storage space. We also plan for second kitchen, an innovative space. We look forward to bringing in more adaptability and accommodation. 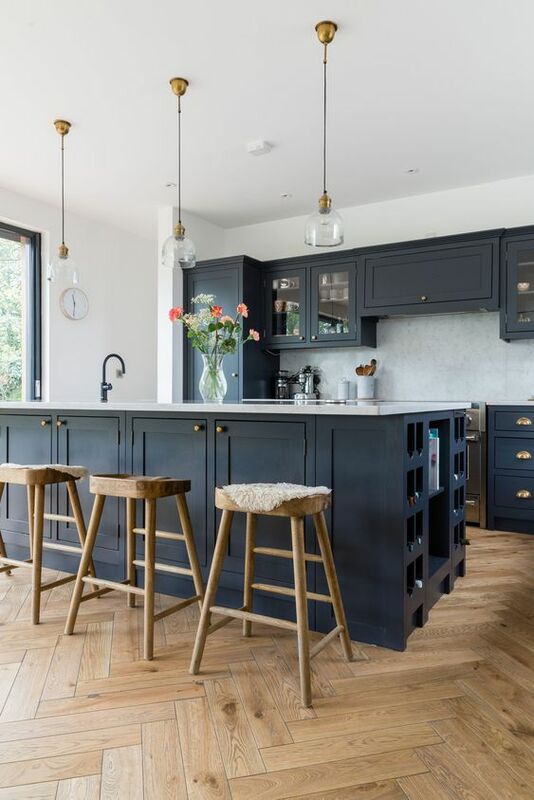 We also focus on the aspects like lighting and ventilation, which are two things that are to be specifically focused while planning for a kitchen. 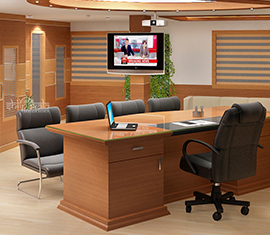 Mainly focusing on the offices spread across Thrissur, we provide the most sophisticated office interiors. There should be a balance between the lighting and the interiors used. Most vitally, it should help in providing a good work atmosphere. Also, no artificiality is felt and the natural beauty of the space is maintained. However, it is important to see to it that the interiors used are well in sync with the space. Please review our recent works of various interior designs, which are classified as Home/Flat, Commercial Office and Kitchen. You can also experience our interior design "Video Gallery" in generic. Home Interiors Gallery includes, Living Room & TV unit, Dining, Bedrooms, Courtyard etc. Let identity the key to features of Shilpakala, for a successful project finalization. Shilpakala Interiors is one of the experienced interior designers in Kerala, who offer an exhaustive, personalized and bespoke design services. Our fervor is to create beautiful interior spaces that provide a classic atmosphere and take-up with the clients directly could make their aspiration come true. We have highly qualified and passionate interior designers who have their own unique style and context. Whereas we work for customer satisfied lifestyles and customized design solutions for all our clients with utmost dedication. 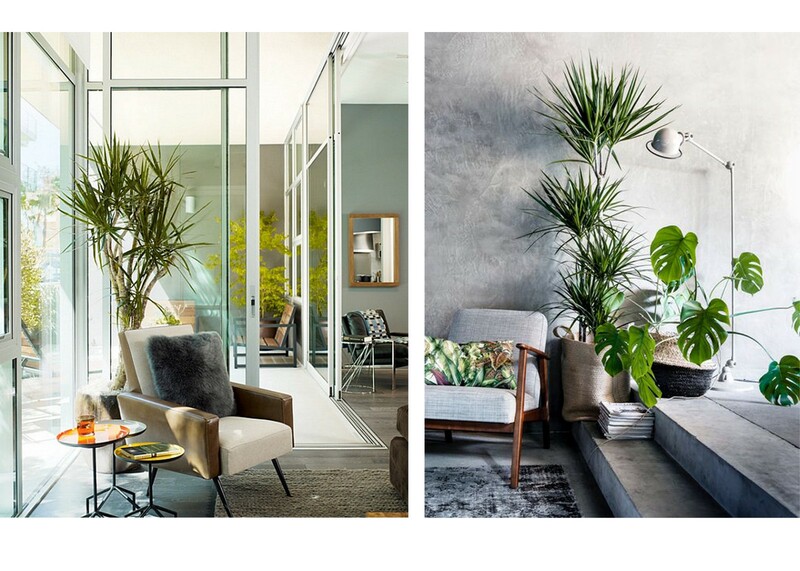 Get stay updated on inspiring livings, innovative design ideas, for our project photos, etc because interior design that matters the art of living.